Call 512-253-4721 to schedule your first appointment. At Miracle-Ear®, we understand that the decision to get a hearing aid can sometimes be a difficult one. We've been providing hearing aids in Round Rock, TX for many years, and we can help you find a device that is discreet and complements your lifestyle. Our hearing care specialists are experienced and caring, and we will work hard to make sure you're completely happy with your device. Our GENIUS™ Technology is an amazing choice to help restore a more natural hearing experience. This innovative technology is unlike anything else in the industry and will work to help you automatically adapt to different environments as your ears naturally would. GENIUS™ Technology will allow you to zero in on conversations or sounds that you want to hear. It can also block out background noise that can interfere with your ability to hear clearly. Our cutting-edge hearing aids also come equipped with Bluetooth® technology to provide an incredible experience when listening to the radio, watching TV, or talking on the phone. You can even use an app* on your smartphone to control your device settings. At our Miracle-Ear location in Round Rock, we offer free hearing tests** to determine your auditory needs. We also provide our customers with a complete aftercare package that includes maintenance and repair on all of our devices. In addition, our hearing aids come with a 30-day, risk-free trial† so that you can decide if you've made the right choice. Discover and experience the Miracle-Ear® advantage. Call our office today to schedule an appointment. The Round Rock, TX Miracle-Ear is a proud provider and sponsor of the Miracle-Ear Foundation. With every hearing aid sold, we help provide the Gift of Sound to low-income, qualified candidates who have exhausted all resources to provide for their hearing health. See how we help those living in our communities! 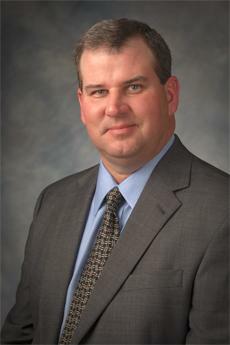 Scott Jackson is your local Licensed Hearing Aid Professional in Round Rock, Texas. 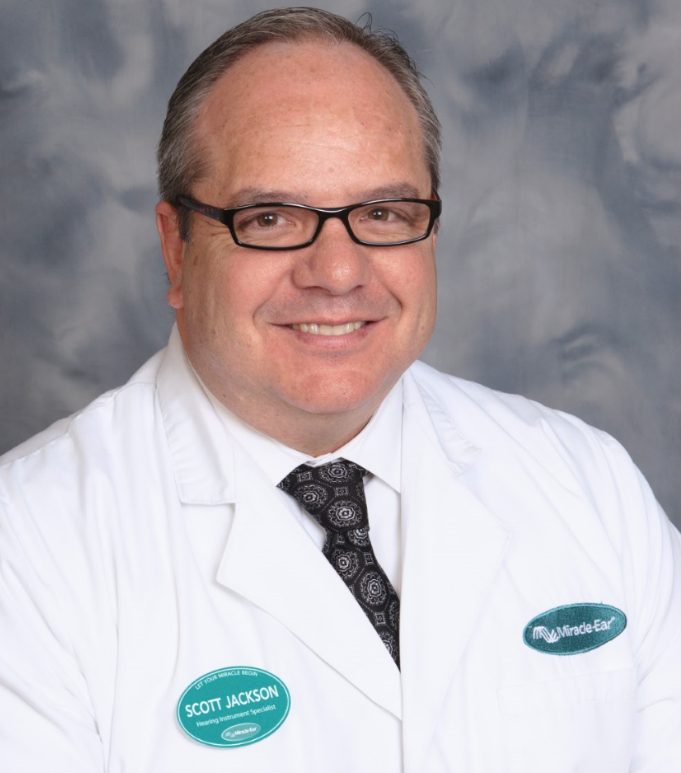 Scott is licensed as a Hearing Instrument Fitter and Dispenser by the Texas Department of Licensing and Regulation. In addition, Scott has been through the extensive training with Miracle-Ear and has received his Miracle-Ear Professional Certification. He has also been trained in Live Speech Mapping, Real Ear Measurement, deep canal impressions, and is proficient with all Audiometric equipment to service your needs. Scott loves making people happy. As an 8th generation Texan, he loves the outdoors that our great state has to offer. Scott tends to spend all of his free time with his wife and three beautiful daughters. In addition, Sarah Courtney is the Office Manager for Miracle-Ear at Round Rock. Sarah is fully trained and completely certified by Miracle-Ear as a Professional Assistant. Working as a team, Scott and Sarah are honored to service all of your hearing needs at Miracle-Ear in Round Rock.